Medical imaging has become a routine part of assessing health problems over the last few decades. But a new study reveals that children who undergo CT head scans triple their risk of developing leukemia or a brain tumor. 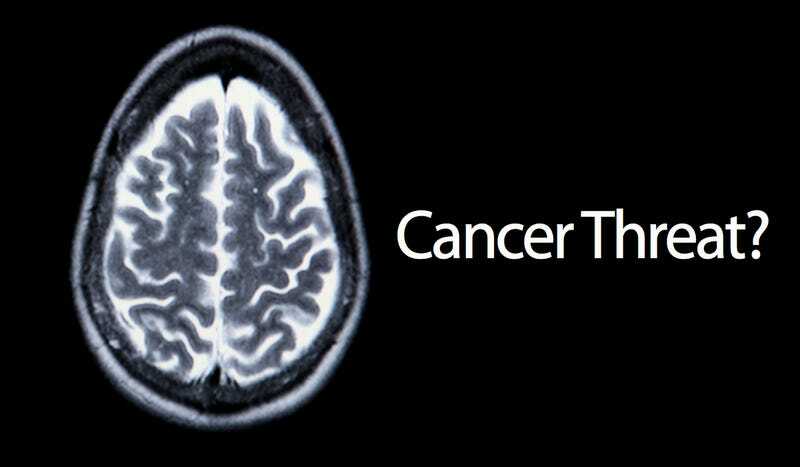 The research, published in the Lancet, looked into how the routine use of CT scans was linked to cancer risk. The scans, which go by the full names of Computed Tomography, use software to construct 3-D x-ray images, and are used to provide detailed structural visualizations of the human body. "CT scans are very useful but they have relatively high doses of radiation, particularly when compared to x-ray. They have about 10 times the dose used in x-ray."